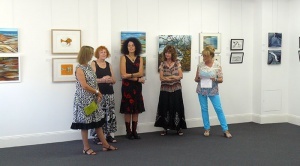 I am part of a group of artists who have been exhibiting on the Central Coast and in Newcastle since 2007. 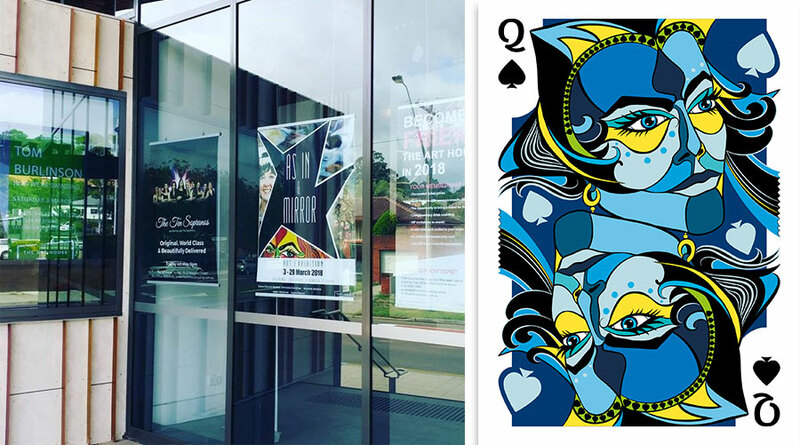 Our exhibition As in a Mirror – opens at The Art House in Wyong: This Saturday! We would love to see you at the opening and hope you enjoy the show! The artworks explore and reflect on how all impressions visual and otherwise, are filtered through the mirror of our experience, our individuality and our psyche. Every face we meet is unique; each harbouring different stories and emotions reflected in moments of recognition. With ever-changing expressions, the face is a kaleidoscopic mirror of impressions and experiences, where glimpses of understanding and belonging bring joy to the heart. 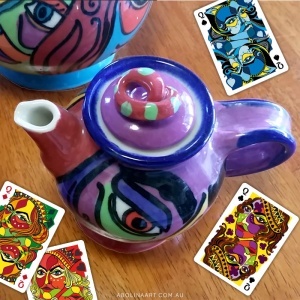 My works for this exhibition are a reflection of my fascination with faces and my love of playing cards, where mirrored faces seeing the world up-side-down are part of everyday life. Differentiated by character and expression, these royals unite through line and colour. Their familiarity alludes to the connection we all share; the ability to reflect and mirror ourselves in others, which gives us perspective and also unity. Diane’s artworks are inspired by her recent trip to Iceland, where she has captured amazing scenery in oil paintings, photography and print-making. Signe’s artworks explore the beautiful shoreline around the Hawkesbury river in oil paintings and drawings. 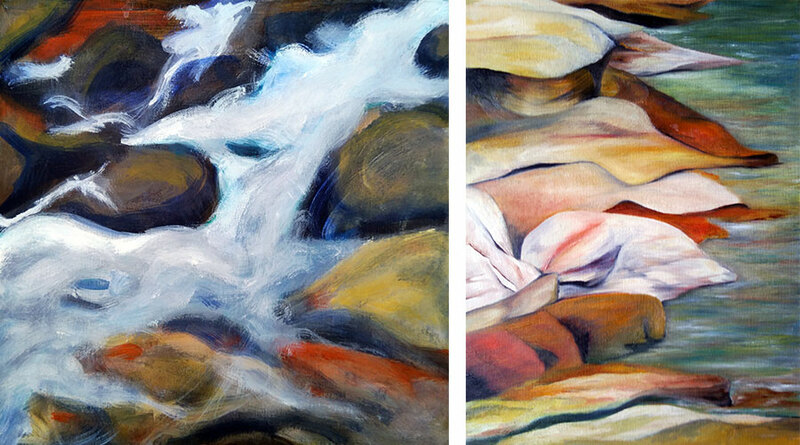 Helen’s vivid paintings share the beauty of life through moments of reflection and poise. 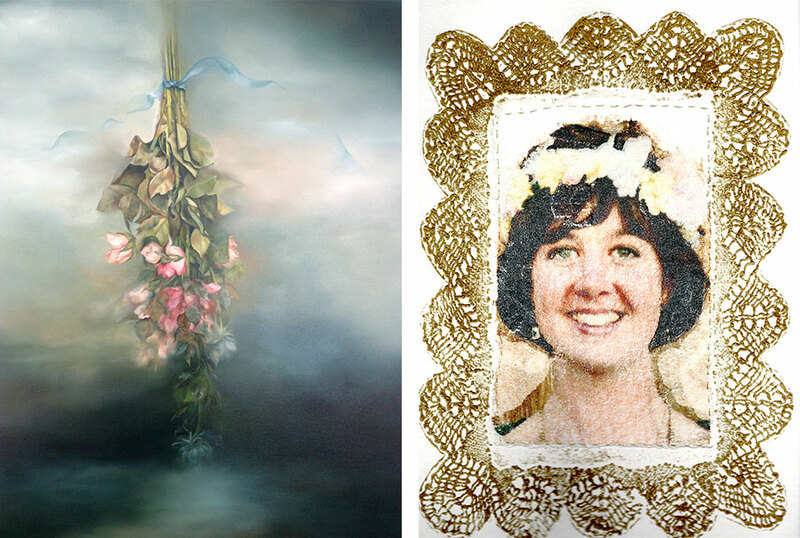 Amanda’s artworks explore family resemblance in her series of collagraph prints with thread and gold leaf. 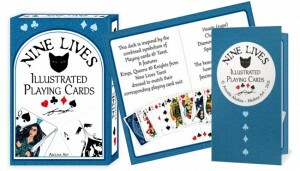 Previous PostVIZAĜO Playing Cards have Arrived! Thank you, Annette; you have captured the exhibition beautifully.